You're in a bar in the Gaeltacht. There's a music session going on. You pluck up the courage to say "May I sing ye a song you'll all know?". 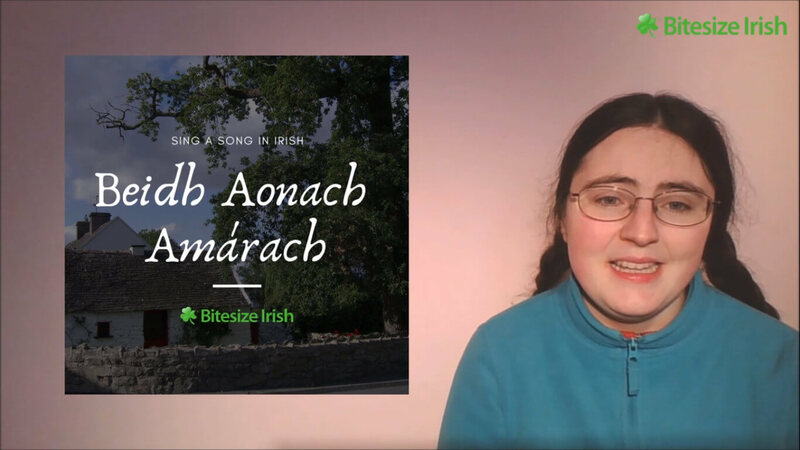 The people around you don't have to understand the Irish language. They'll see your love for Irish culture. 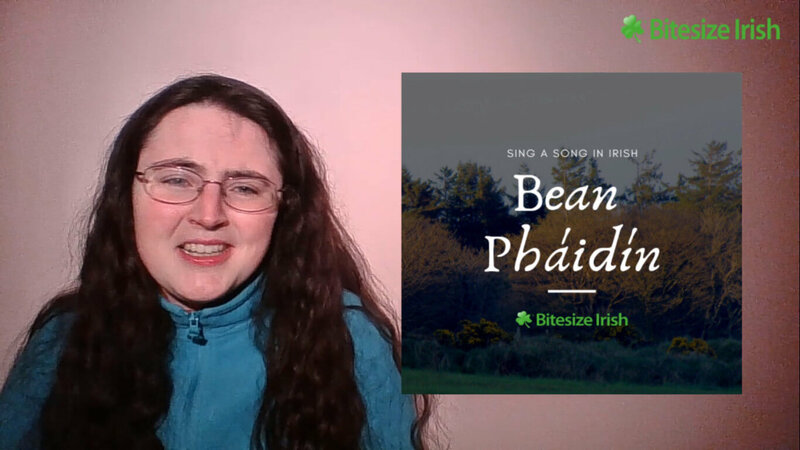 Songs give you a structure to practice, something you can pick up over time, even if you don't speak any Irish Gaelic yet. "Across the waves" is of an Irish man travelling home to Ireland, disillusioned with foreign life. "There will be a market tomorrow". The story of a young girl begging her mother to go to the market, but she's told she's not old enough yet. "Páidín's Wife". A vengeful song! A woman wishes terrible outcomes for Páidín's wife, so that she could have him instead. P.S. 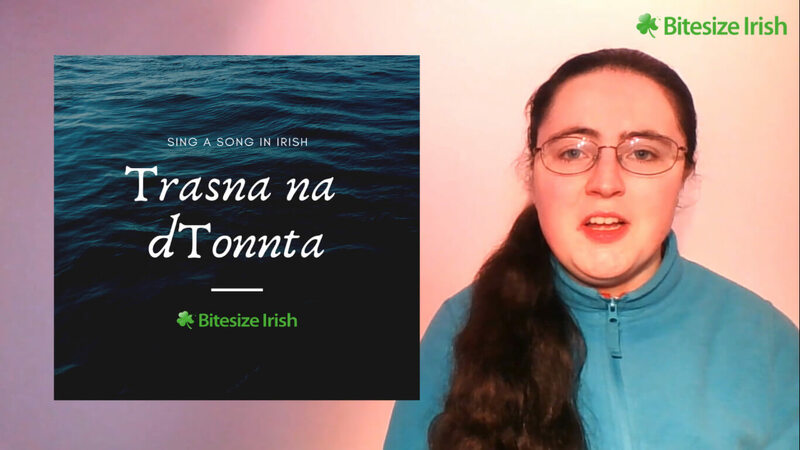 We can already hear you tell yourself “I’ll never be able to sing a song in the Irish language, that’s too difficult“. It does take practice, but is such a wonderful way to dive into your Irish heritage, and to then share it with others. Let yourself get immersed in the songs we’ll send you above.